This course is designed for those that have taken the first course or for complete beginners who want to dive straight into self practice. 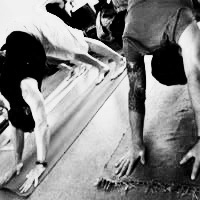 This 6 week course is designed for those that have taken the first course or have some Ashtanga yoga experience and want to dive into self practice. 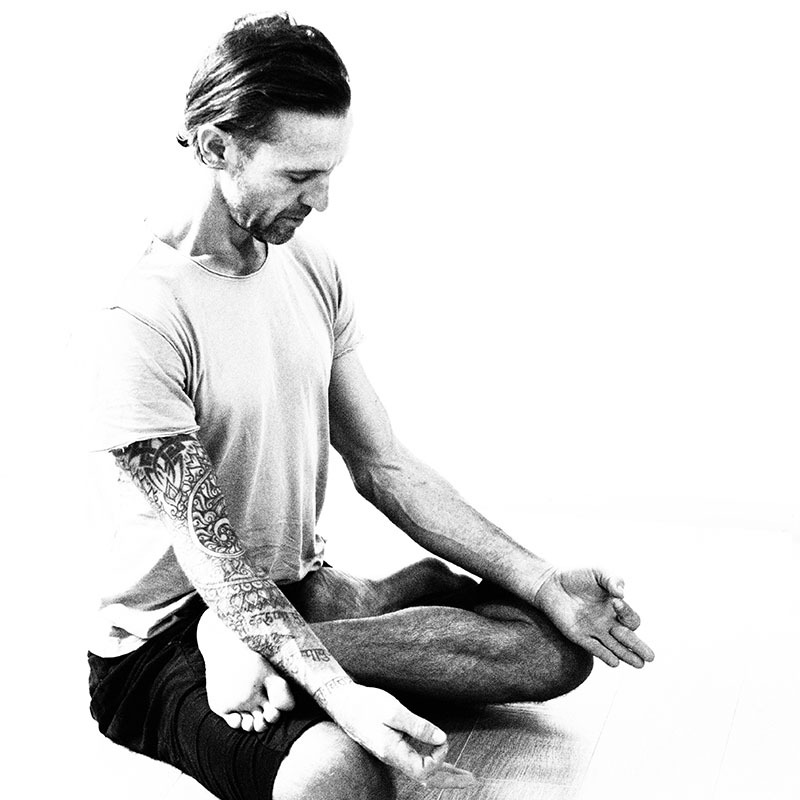 Each class will consist of postures, breathing and concentrations practices, deep relaxation and meditation. Some of the overall benefits you can expect to experience from this practise are improved strength, stamina and flexibility. improved breathing and breath control, as well as heightened ability to focus, and increased memory. You will build your practice progressively from one week to the next, The yoga practice really works when you commit to learning it and are inspired to practice it by yourself. On completion of the course you will have a foundation Ashtanga practice of approximately 45mins/1hr so that you can move with confidence to the ‘Mysore’ assisted self practice classes. Please check the dates of the course before booking as there are no refunds or exchanges for classes missed during the course.